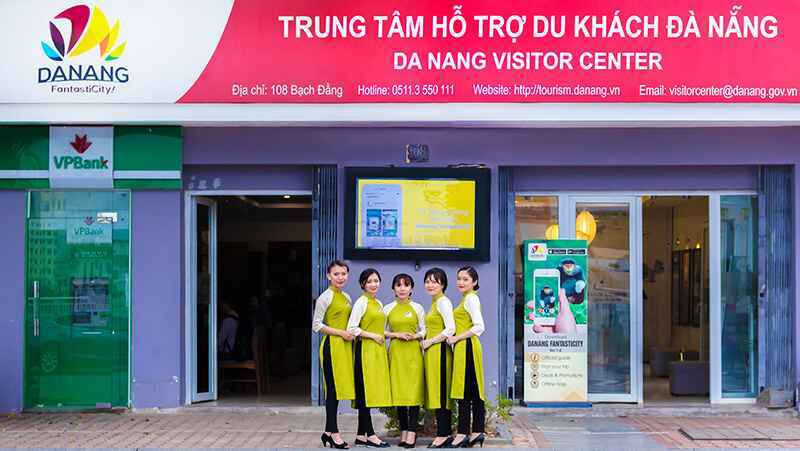 On March 1ST, 2013, Da Nang Visitor Center was officially opened at 32A Phan Dinh Phung Street, Da Nang. 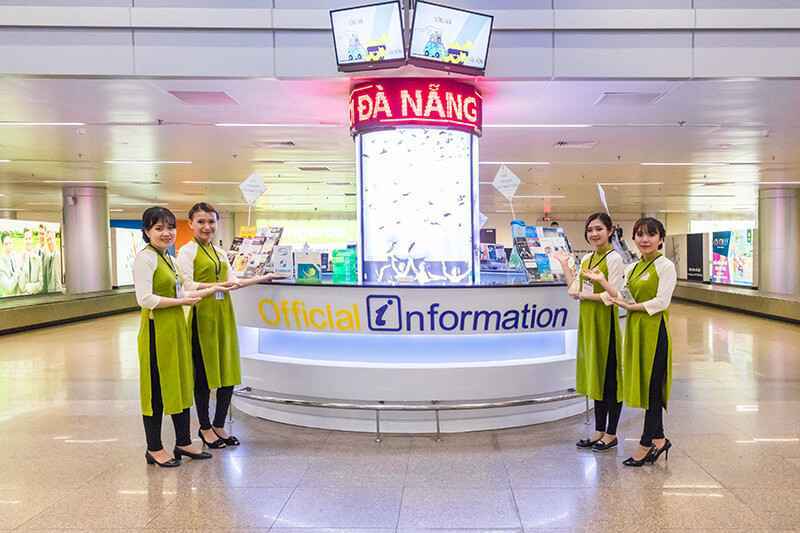 Besides, there are also two official information centers at the Domestic Arrival Terminal and International Arrival Terminal at Da Nang International Airport. 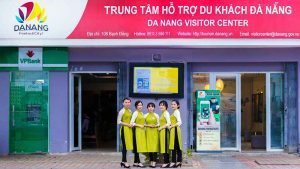 The main function is to support the visitors coming to Da Nang, create safe and friendly tourism environment in Da Nang city. 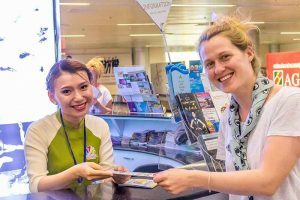 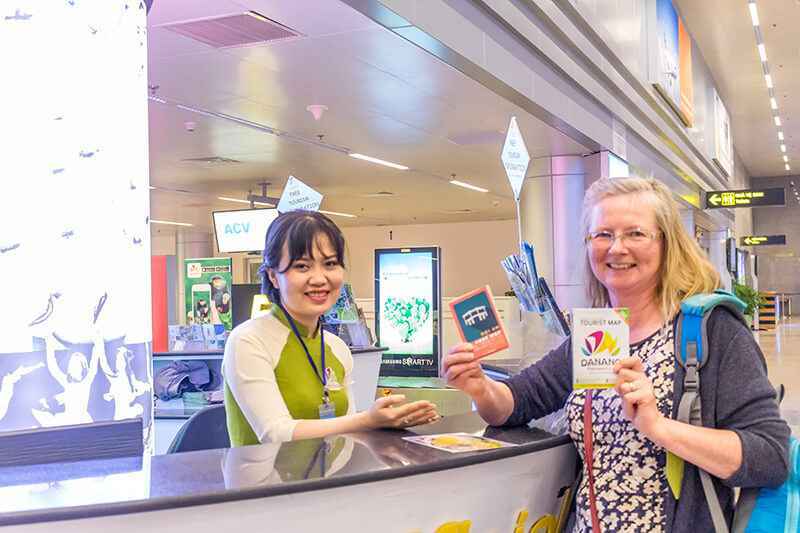 – If you need any help for your journey to Da Nang, you will be answered at Visitor Center at Da Nang International Airport. – You should find out before the distance between destinations and reasonable price of services. 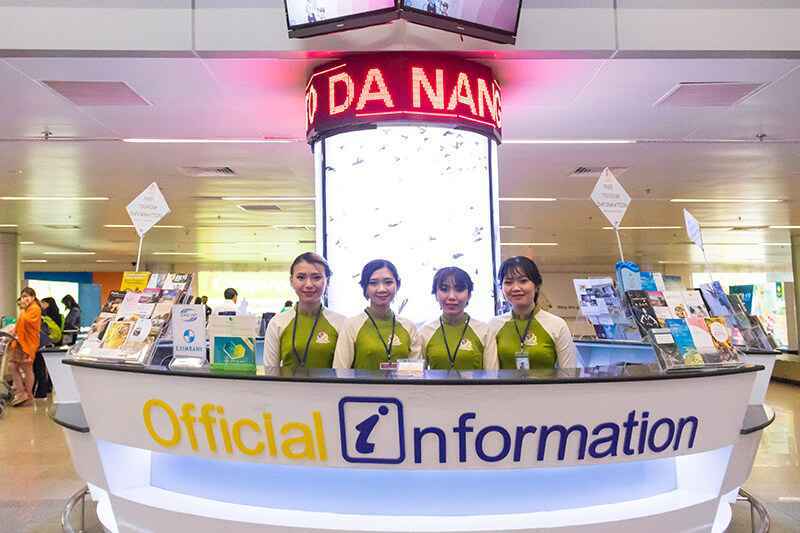 If you think you have to pay more than normal price, you should get taxi information like mark, license plate, travel time and cost; then please report to Da Nang Visitor Center. 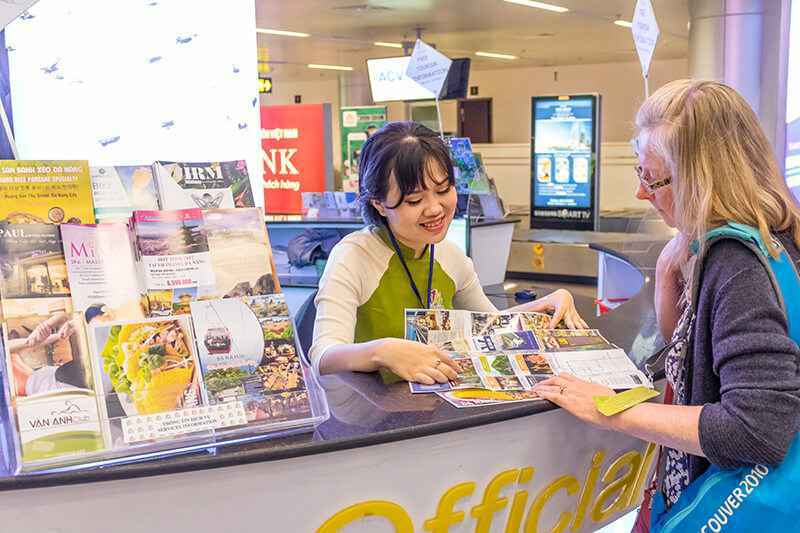 Your contribution will help us to improve that problem and help you to have comfortable journey. – We are willing to provide free travel maps; hotels, restaurants and entertainment services brochures, ,…in Da Nang city.